The pineapple is a tropical fruit that originated in South America. 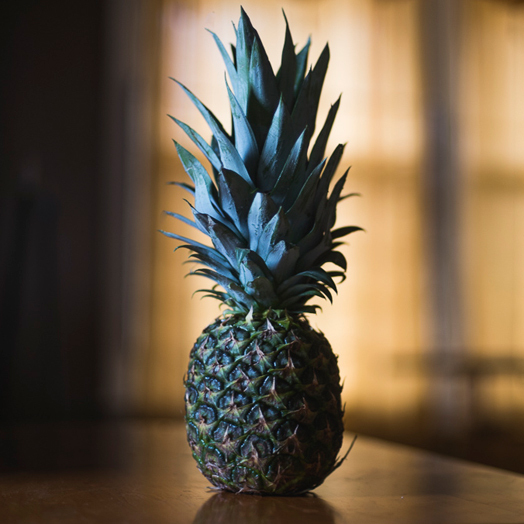 In the U.S., the only state that grows pineapples commercially is Hawaii. Pineapples ripen best at room temperature. Store them leaf side down, for even ripening. Once ripened pineapples can be stored in the refrigerator for a couple days.